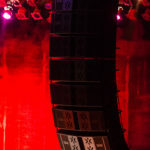 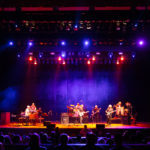 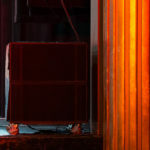 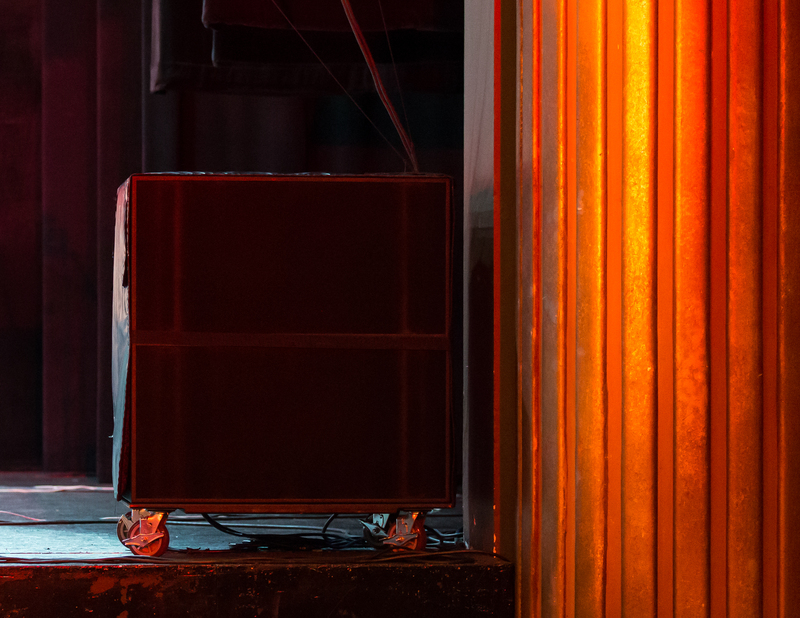 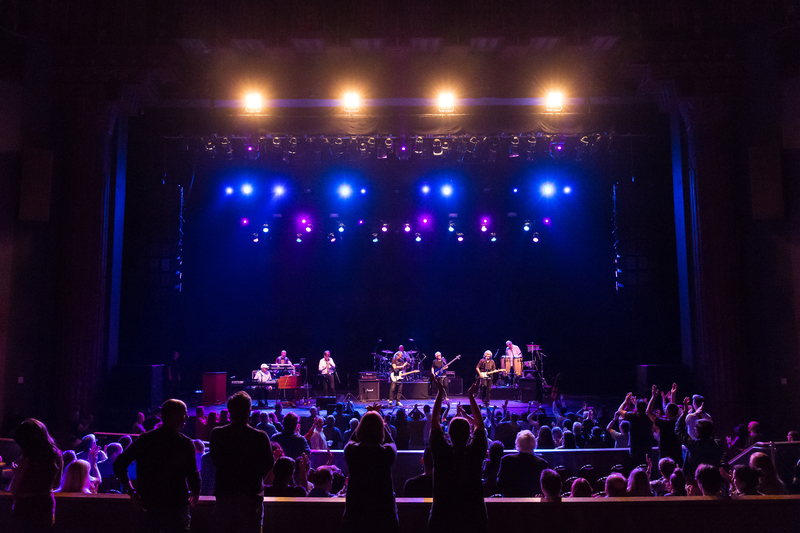 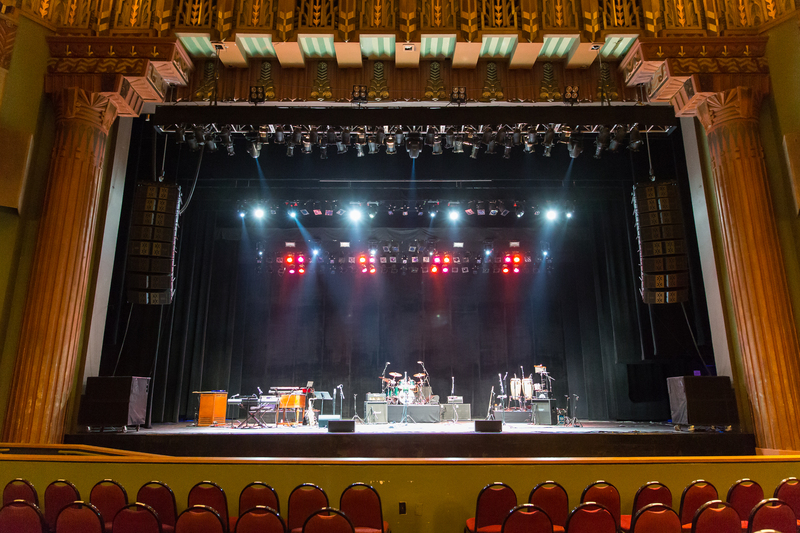 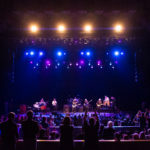 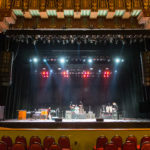 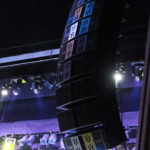 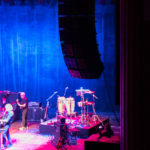 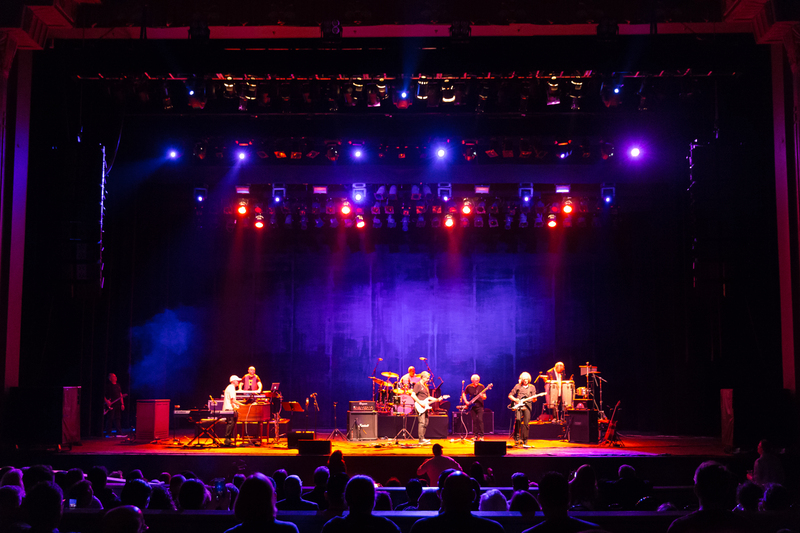 Los Angeles, October 12, 2018 – Loudspeaker systems manufacturer Mode Audio debuted its new FILA Series of line array speakers during the Dire Straits Legacy concert held at Los Angeles’ storied Wiltern theatre on Sept. 26. 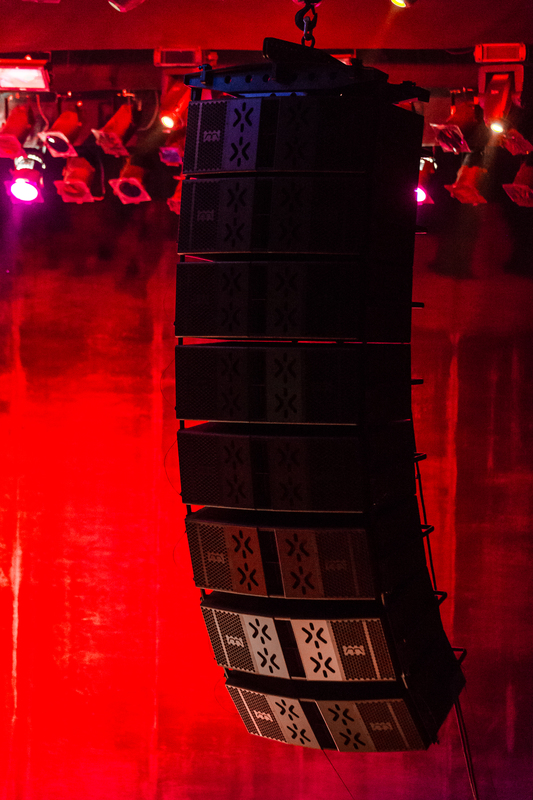 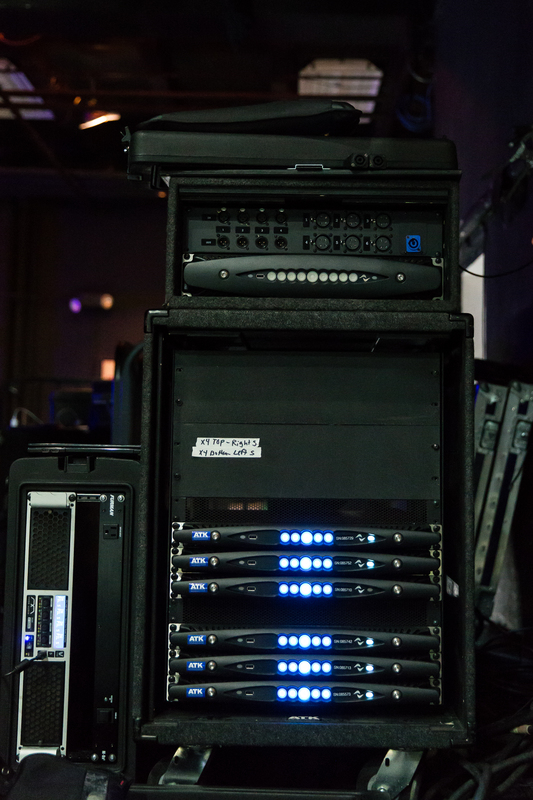 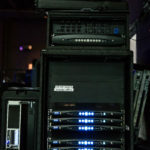 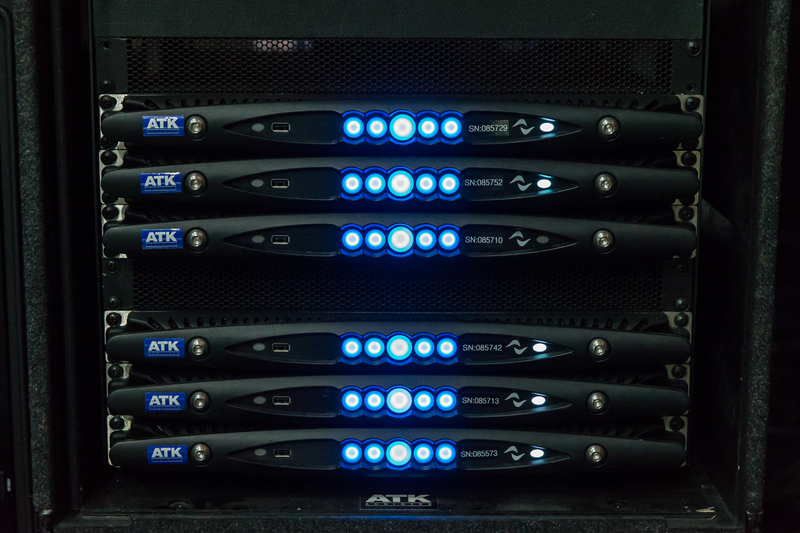 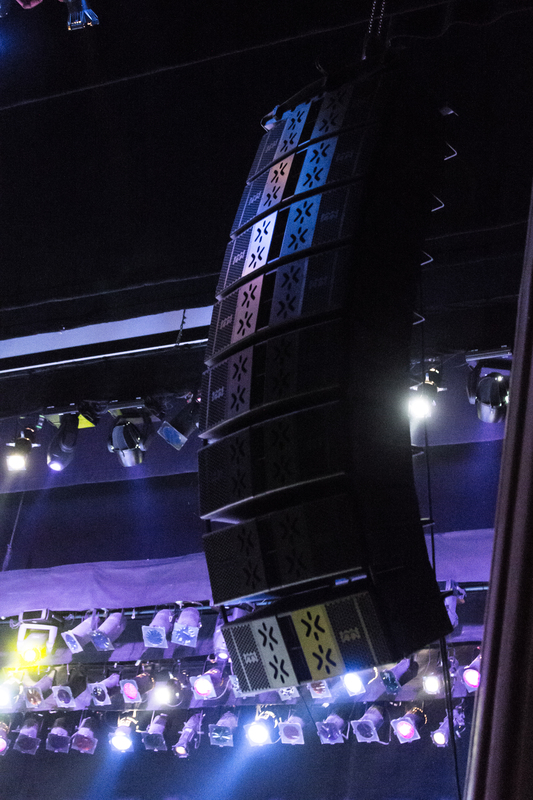 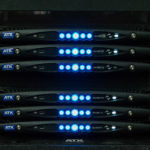 When seeking an amplifier solution for its high output FILA vertical line array system, Mode Audio looked no further than Powersoft’s X Series amplifier platform, which features fully integrated DSP, unmatched power efficiency and integration flexibility. 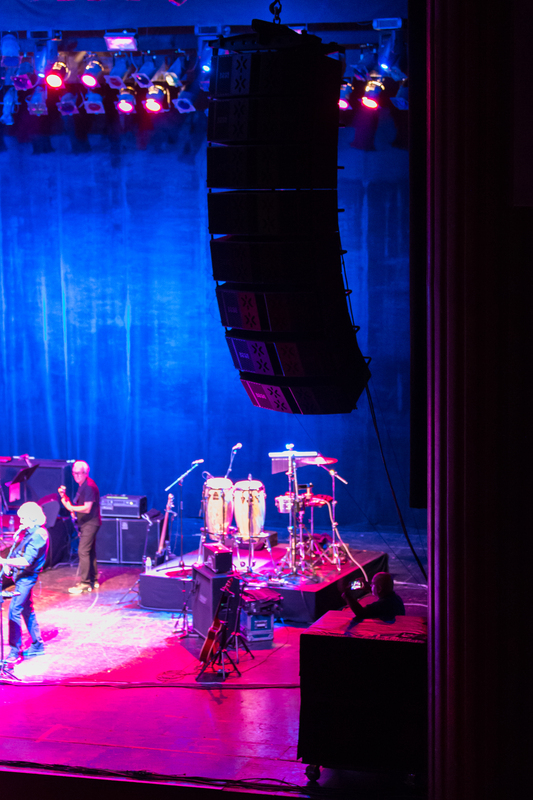 With the debut of the FILA system and the first pairing of Mode Audio and Powersoft now in the books, Rodriguez said he couldn’t have been happier with the results.